CAN WE BECOME FOSTER PARENTS IN NEW YORK AS A GAY COUPLE? 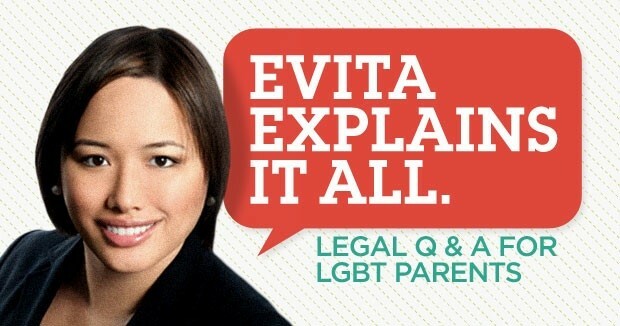 Q: My husband and I would like to become foster parents as a gay couple? Can we? A: Your question is perfectly timed for May, which is National Foster Care Month. With over 14,000 children currently in foster care in New York City, there is always a need for families and homes for the youngest New Yorkers. In New York, similar to the treatment of handicaps and illness, a prospective foster parent’s marital status may only be considered based on if and how it affects the ability to adequately care for the foster child. There is no requirement – you can be single, straight, gay, or married. Your family will work with a foster care agency assigned to your district. (In some neighborhoods, there is only one designated agency; in other areas, there are multiple choices.) Each agency must meet ACS’ requirements but also may have additional unique requirements, which you can inquire about over the phone or during an introductory meeting. If you are interested in signing up with an agency that has a strong LGBT presence, you may ask other LGBT families for suggested organizations, inquire directly about the agency’s work in the community, or contact ACS for information about their efforts to recruit affirming families for LGBT foster youth. Once you are paired with an agency, you will undergo 30 hours of training and a homestudy to become a licensed foster family. ← CAN WE BECOME FOSTER PARENTS IN NEW YORK AS A GAY COUPLE?